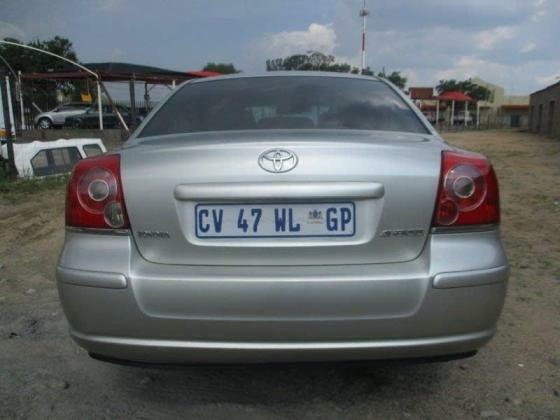 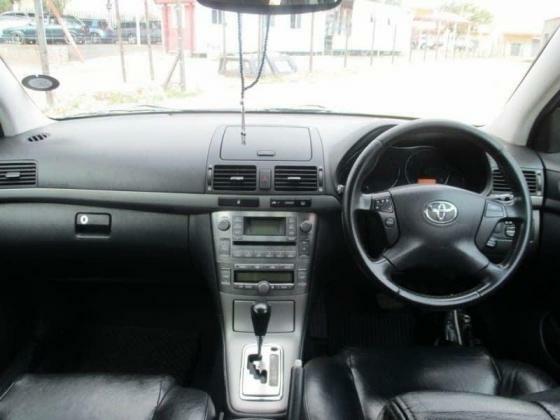 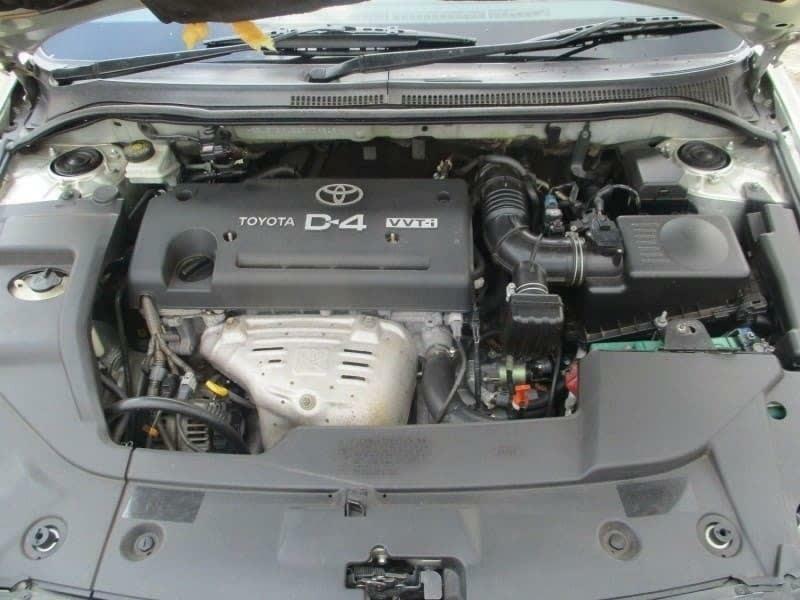 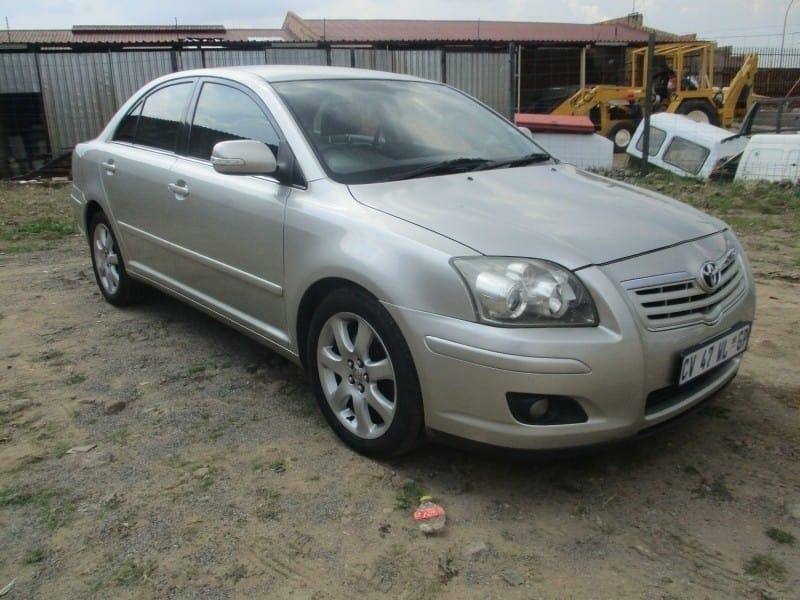 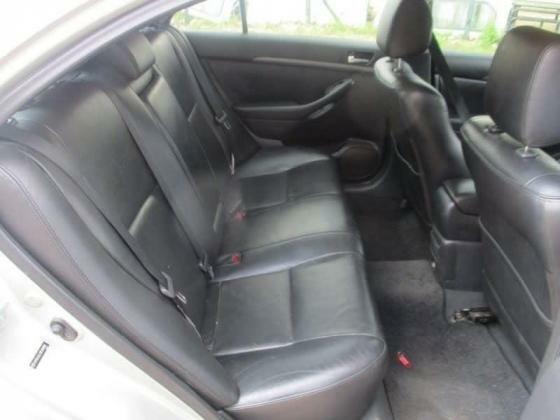 A/c,p/s,alarm,central locking,e/windows,e/mirrors,leather seats,radio,c/d player,multi functional power steering,mags,books,full house,one owner,car has been well maintained and looked after. 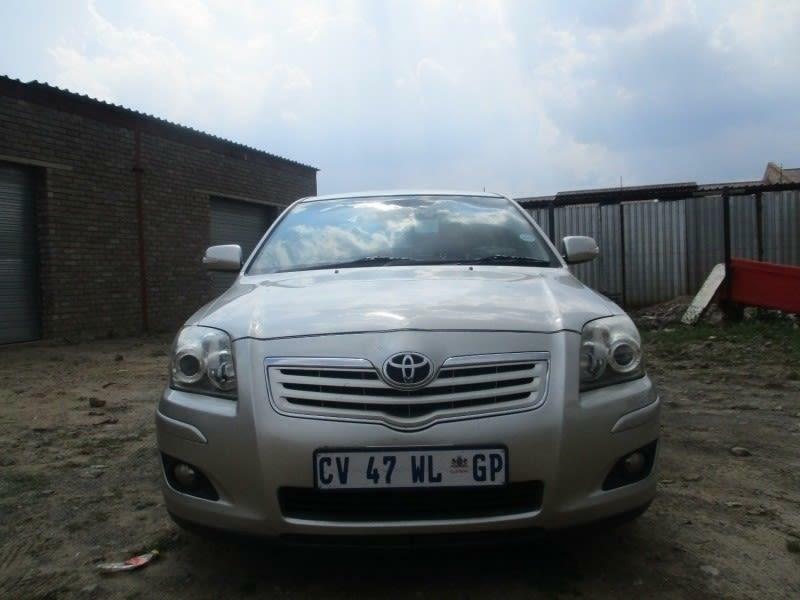 Free to contact me through email but in Godly hours as i wont be able to reply messages at late hours. The price of the car is not negotiable.